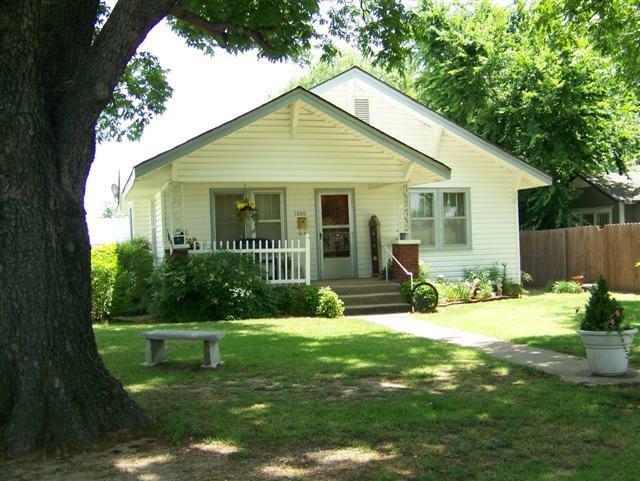 Search homes for sale in Spaulding, Oklahoma and find Spaulding, OK real estate and houses. Also browse foreclosures, condos & townhomes with RE/MAX Oklahoma. Copyright© 2019 MLSOK, Inc. listing content is believed to be accurate but is not guaranteed. Subject to verification by all parties. The listing information being provided is for consumers’ personal, non-commercial use and may not be used for any purpose other than to identify prospective properties consumers may be interested in purchasing. 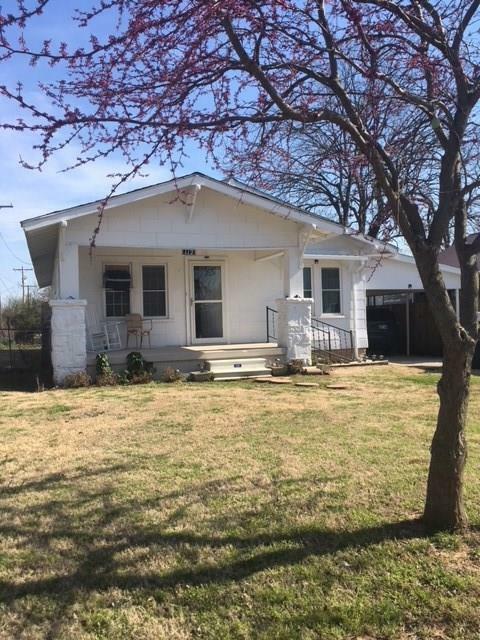 This listing data is copyrighted and may not be transmitted, retransmitted, copied, framed, repurposed, or altered in any way for any other site, individual and/or purpose without the express written permission of MLSOK, Inc. Information last updated on 4/17/2019.